Having a hard time finding the settings you need? Do you find manually changing your settings too frustrating? EMUI 8.0 has made things simpler by grouping related settings together. A clustered display makes the main settings screen clearer, and voice activation of settings has been added. 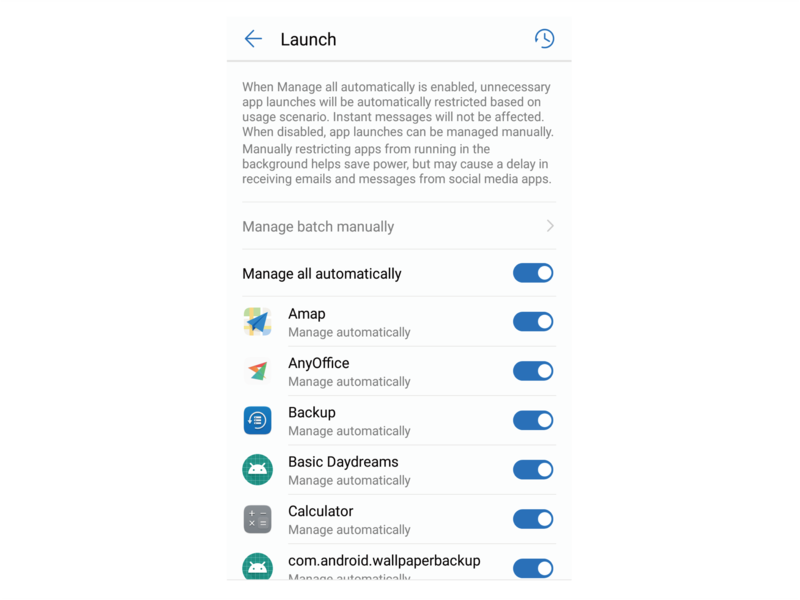 EMUI 8.0's settings menu is responsive to your usage habits, and will change the settings order and clustering accordingly. This helps keep everything simple and clear. EMUI 8.0 has added new adjustment settings to HiVoice. Just say the word and your Phone will help you change settings or open the settings screen.